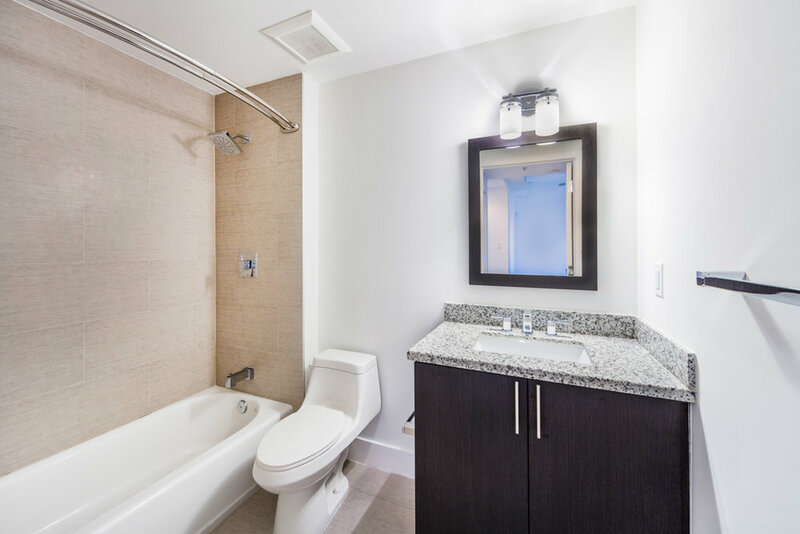 Luxury apartment living conveniently located in the city of Coral Gables off Riviera Drive. This new construction apartment building features 14 luxury apartments with 2 or 3 bedroom floor plans that were uniquely designed with our company standard upgrades including custom wood cabinetry, granite counter tops, ceramic tile floors with baseboards, in-unit washer and dryer, and nickel-plated lighting, fixtures and ceiling fans. 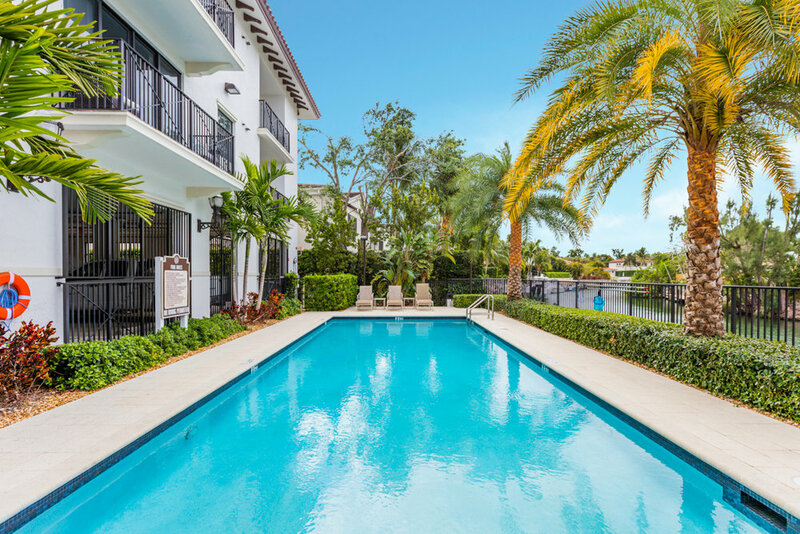 Amenities include a sparkling swimming pool with sundeck, BBQ grills and picnic seating areas beautifully landscaped, gated parking garage and docks that are available to rent.